"#1 Quality... #1 Value... #1 Service." We are centrally located on 2 Harris Ave., Grand Falls-Windsor, Newfoundland-Labrador. 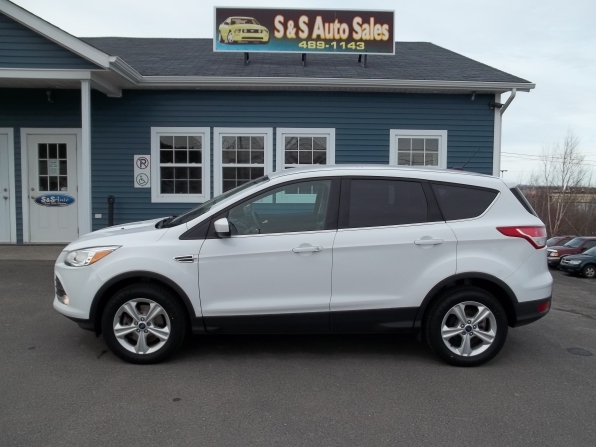 At S & S Auto Sales we go the extra mile to provide an exceptional variety of superior quality used cars, used vans, used suvs and used trucks to meet every need. 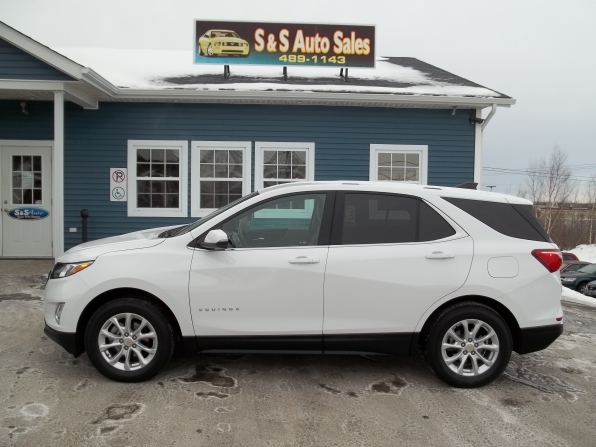 Whatever your preferences, resources and objectives, at S & S Auto Sales we strive to exceed your expectations every time. 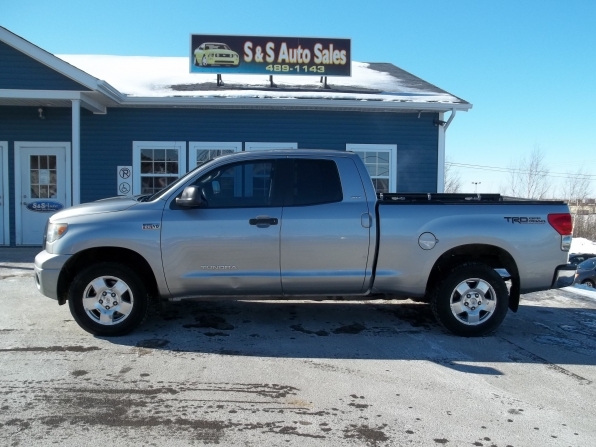 If the used vehicle you are looking for is not available on our lot, rest assured that we have secured the most reputable avenues to get it for you. Your S & S Auto Sales team have been carefully selected based on their high level of professionalism and industry knowledge of used cars. They are extremely client focused and want to give you the finest values available. 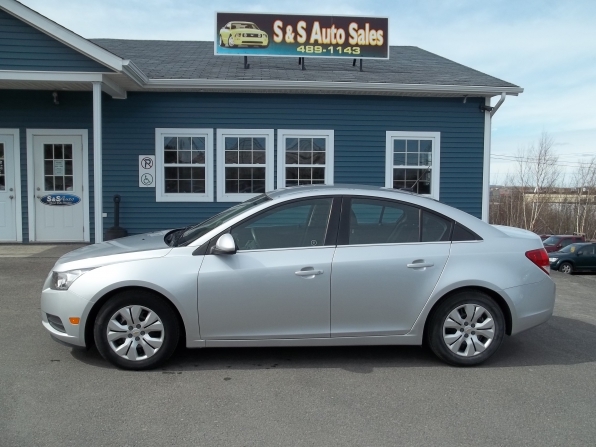 You will discover that S & S Auto Sales financial services are respectful and effective. We can help folks with good or bad credit. So head down the road to vehicle ownership with us. Go to our application page when you are ready to begin. To properly protect your S & S Auto Sales investment we have instituted supplementary protection programs, like life and injury insurance, which may be of interest. We have an excellent relationship with our extended warranty partners to help you maximize your vehicle's value and give you an added peace of mind. Our hard working detailing department brings back your used car to like new appearance. At S & S Auto Sales we value your opinions. We are confident in giving you the most enjoyable used car buying experience ever. So feel free to suggest any ideas you may have. If you have selected S & S Auto Sales in the past, we would certainly love to hear all about your buying experience at S & S Auto Sales. God bless!